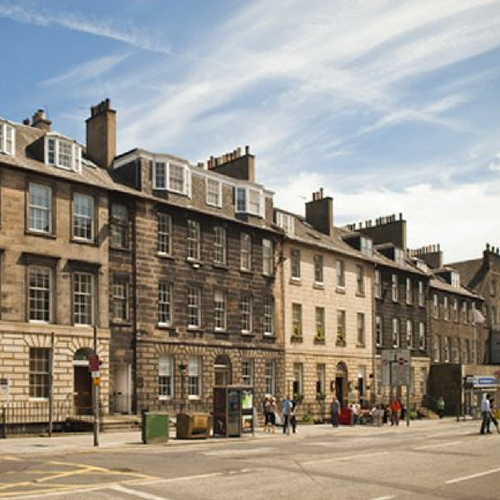 Edinburgh is home to a number of fantastic gins including Edinburgh Gin so you won’t struggle to find a good gin bar. 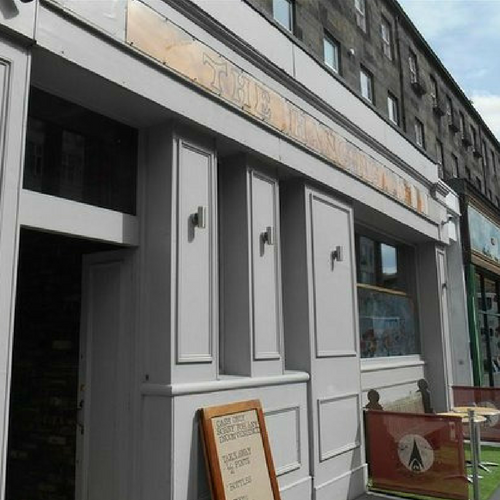 Here are a selection of our favourite gin bars in Edinburgh. 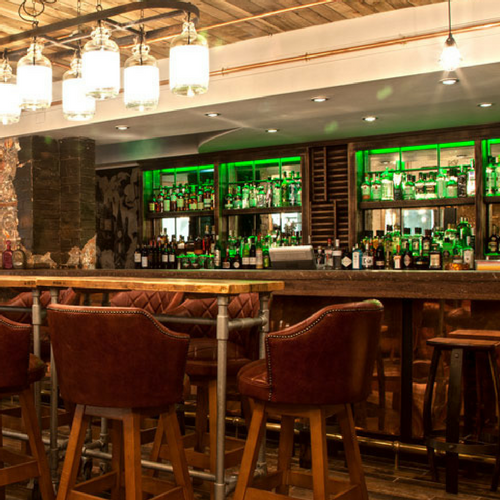 A gin menu that you could get lost in; 56 North is the home of Scottish Gin in Edinburgh. They have an outstanding 35+ gins from our 50 Scottish Gins to Try Before You Die List. A gin lover’s paradise. 56 North was voted Scottish Gin Bar of the Year 2017. You won’t regret a visit. A gin bar located in a gin distillery. You know you are onto a winner. Heads & Tales is in the Edinburgh Gin Distillery. Take a step down the stairs and Rutland Place and sample one of the many gins on offer. Booking is advised. 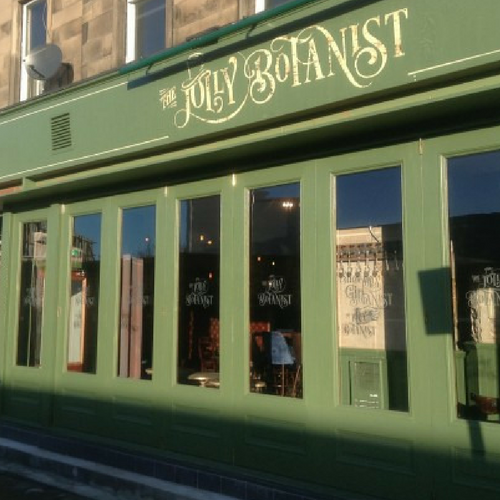 Voted ‘Best New Pub 2015’ this West End gin bar is a must for gin lovers in Edinburgh. You will be able to tick off 12 gins from our 50 Scottish Gins To Try Before You Die List too. For those that want something a bit more, ask for one of their gin cocktails. An absolute delight. What to expect: Good gin menu, great cocktails and fantastic food. A gin bar with their own gin that can only be found in this bar. If that is not a good a reason as any to visit One Square then they have a vast array of other gins to choose from. You’d be forgiven for thinking this is just a craft beer bar but they have a decent gin selection with a number of Scottish gins to choose from. 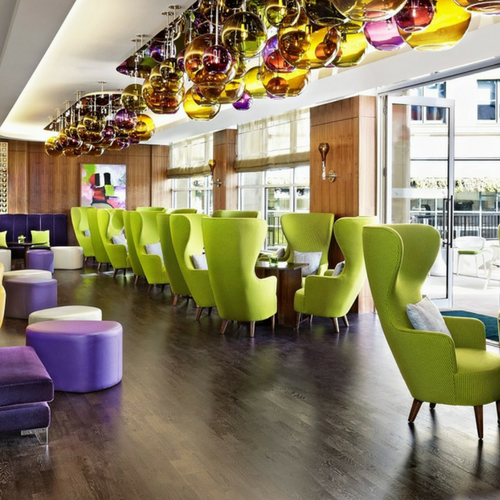 Pull a seat up at the bar or find a seat in one of the raised seating areas and order a gin or two. What to expect: Friendly bar, good atmosphere and if you fancy a beer as well then great beer choice. 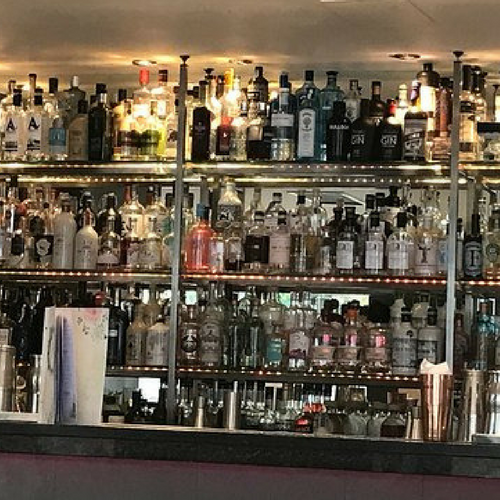 We’re not going to beat around the bush here, we are massive fans of Gin 71 and it is our favourite gin bar in Glasgow and now their Edinburgh one is well worth a visit too. They have a number of Scottish gins on their menu. Hendricks is one of their house pours. Tip: don’t be afraid to ask the staff for their gin advice. What to expect: Great gin, great service and tasty cocktails.